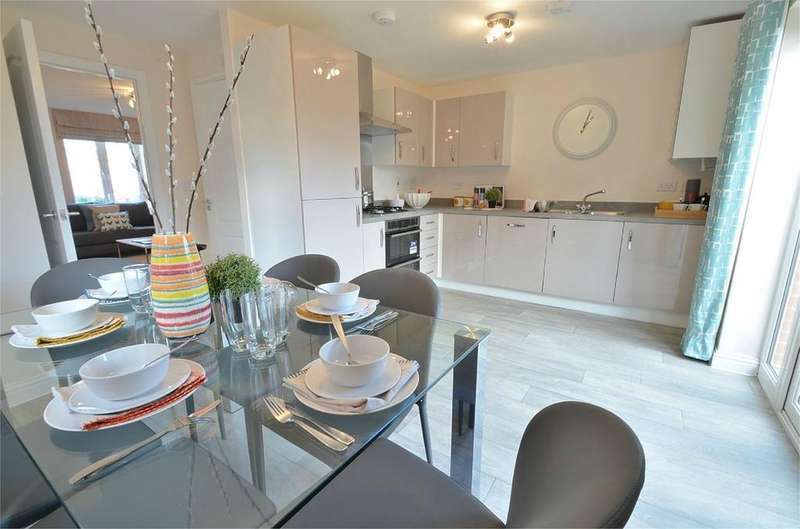 ***** new development, selling fast! 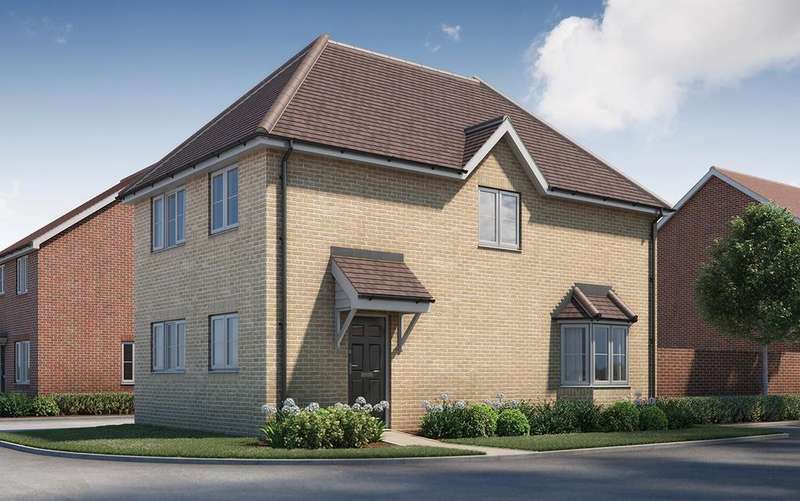 ***** plot 54, 'the pembroke' is a four bedroom, three storey home, ideal for any growing families, with carport and allocated parking. 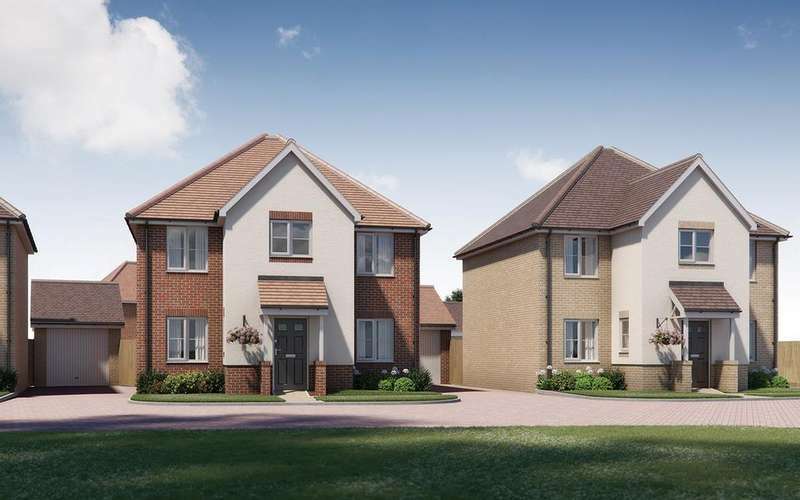 ***** new development, selling fast***** plot 42, 'the dendy' is a three bedroomend of terraced family home, with parking, garage and a beautiful rear garden. 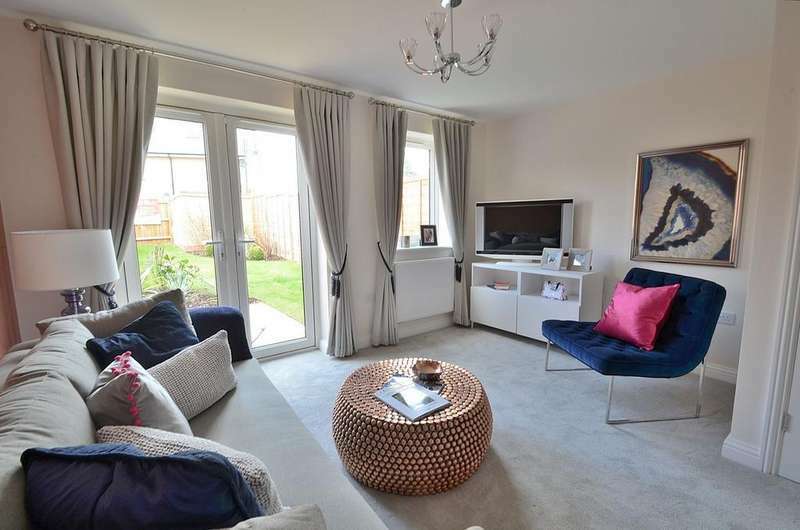 ***** new development, selling fast ***** plot 27, 'the dendy' is a three bedroom terraced family home, withparking for two and a beautiful south facing rear garden. 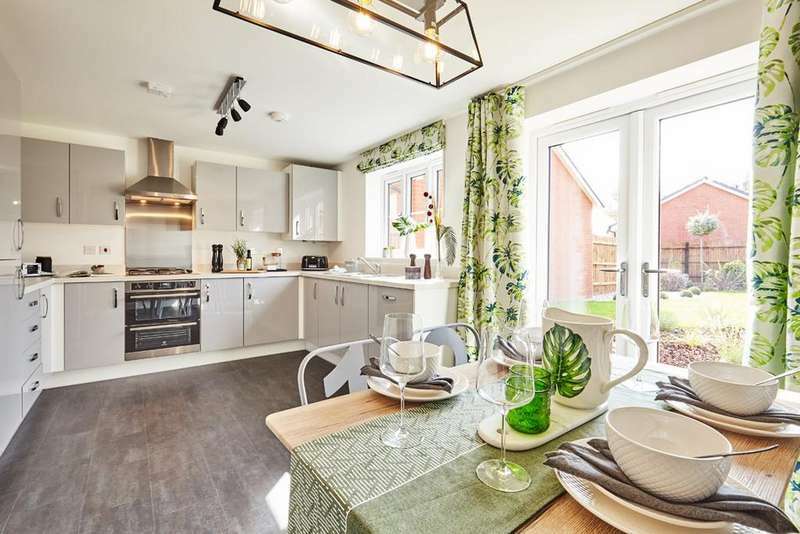 ***** selling fast, new development ***** plot 33, 'the wilton' is a two bedroom end-terraced home with 2 allocated parking spaces and asouth-east facingprivate rear garden. 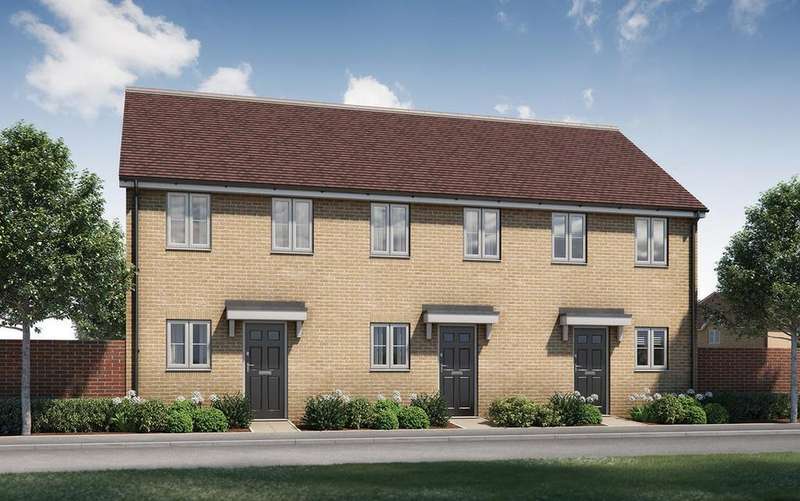 *****brand new starter home - help to buy available ***** plot 30, 'the wilton' is atwo bedroom mid terrace home with 2 x allocated parking spaces and private rear garden.